Are you looking for a clean, quiet, and professional workout facility? Then Peak Physique is the place for you. 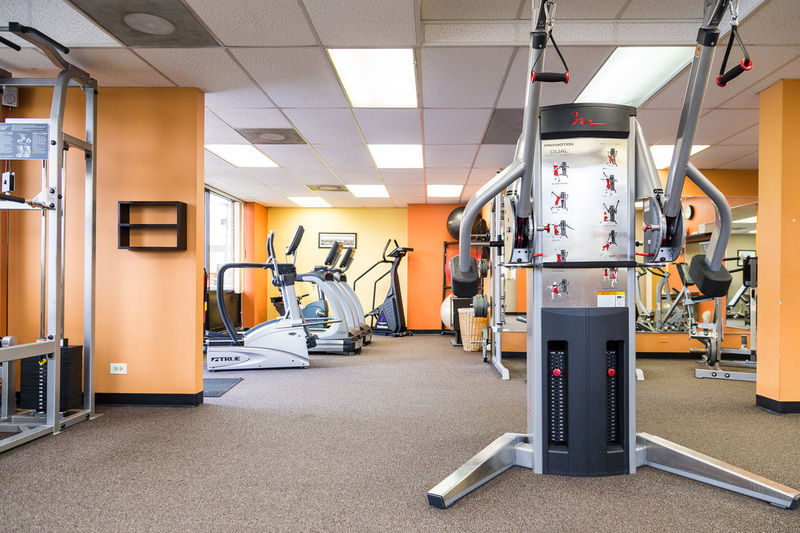 Located just outside of Cherry Creek, Peak has state of the art equipment, trainers with degrees and multiple national certifications, group classes, and convenient free parking.